Different Types Of Roses. Old Garden, Heirloom, Single and Modern Rose Types. There Are Only Three Main Types of Roses. 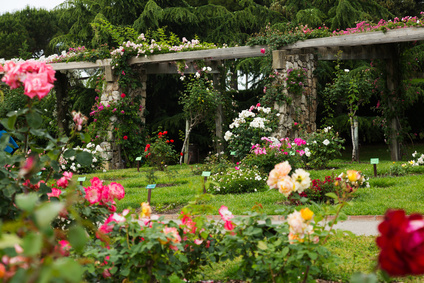 Different Types of Roses in a Beautiful Display Garden. If you dream of having a rose garden, find out about the different types of roses you will be planting. Fortunately for us, there are only three different kinds: the Single or Wild Roses (which were the very first roses on Earth), the Old or Heirloom Roses, and the Modern Roses. Below and beyond is all the information you will need to choose the perfect roses for your garden. The only problem with growing many different roses is knowing when to stop. They can be very addictive, but if you don't become addicted, then you will certainly have more room in your yard for other plants. No matter what they are called, I honestly believe that all roses are amazing. Other flowers are amazing, of course, but roses have a unique quality, that certain 'something' which sets them apart from all the other types of flowers - as they have done down through the centuries. And humans have been able to do some pretty amazing things to roses to get them almost perfect. Below are some of the amazing things they have done. Please scroll down to the bottom to see a List of All Pages About Roses. Let's start with some simple terms about the different kinds of roses. 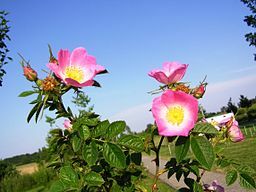 Firstly, using the Binomial or two-name system of classification (in Latin), rose names are (officially) written as Rosa .... as in Rosa rubiginosa below. That's easy. The next term is 'cultivar'. 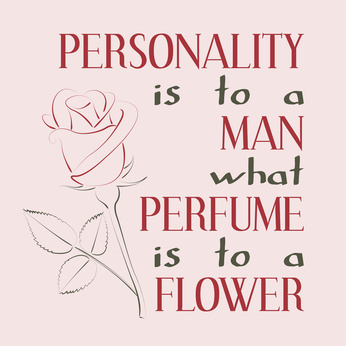 This means roses which have been cultivated because they have a unique characteristic which we humans think should be built upon, such as colour, perfume, length of flowering period, etc. The term 'cultivar' comes from 'cultivated' and 'variety'. ie. 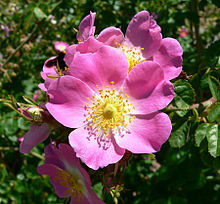 a variety or wild rose has been cultivated by humans to make it better. Rosa rubiginosa. In its Wild Form. If you look at the picture above, it is the same rose but it is quite different. That's because it is a Cultivar. Wild roses are often referred to as 'Variety' roses, so the term 'Cultivar' actually means a wild or single rose which has been cultivated. And, of course, the term Cultivar also refers to any other type of plant which has been cultivated. You can see the wild rose is looking much more genteel and appealing. But it's still lovely to see the good old sweetbriars as a hedge or on the roadside occasionally. And quite often, if one of these cultivated types of roses is not kept up to the mark, it will revert to its old form and may become a pest. To avoid this happening in your garden, always cut off any shoots which appear from below the graft. (The new rose is grafted onto the wood stock of a very tough wild rose, thus enabling it to be more pleasing to the eye, but still keeping it strong). Read on to find more information about how roses are hybridized (crossed) and grafted. Photo Credits: Stan Shebs. Knospen. There is an enormous list of Cultivars within all the different types of roses. Let's just say that compared to cultivars, the Wild, Species Roses or Single Roses are hardly to be seen. This doesn't mean that we think less of them, it's just that there aren't as many. We have taken their good points and mixed them together with some astonishing results. Next on our list is the word 'Hybrid'. Hybrid means they have been bred by special plant breeding techniques called hybridizing, which simply means they have been crossed. If you cross Hybrid Perpetuals with Tea Roses, you get the most popular group of roses on the planet: the Hybrid Tea Roses and if you have not heard of David Austin Roses, you can visit the David Austin Roses page on this site. David Austin has spent most of his life combining the Old Garden Roses with the fragrance, beauty and repeat-flowering of the Modern Rose Varieties. As you read about all the different rose types, don't forget that most of them also come as Miniature Roses. Examples of other plants which have been crossed: a Grapple, a Lemato, a Plumcot, and a Tangelo. The world of roses is the Hybridizer's Oyster. But so far, the true Blue Rose has eluded us. We have the Green Rose, but that's no thanks to Man. It's natural. The sensational Hybrid Musk rose 'Mozart'. This is another example of how an 'ordinary old rose' can be improved on by hybridization. 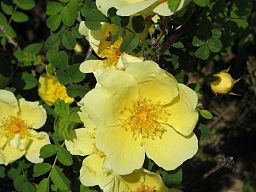 This is Rosa Xanthina 'Canary Bird' which is a hybrid form of the rose below, Rosa Xanthina', a single wild rose. Grafting is a method of propagating roses (and other plants and trees) by using a strong base called the root stock (most roses are grafted onto a single rose called 'Dr. Huey'), and fusing part of the stem of another rose. The result is a tougher version of the rose you want. It's quicker than growing by cuttings alone but requires a considerable amount of patience and perseverance. Most types of roses you buy online or from the nursery have been grafted, and you will be told to plant them so that the grafted is above the ground. It's vital to be aware of where the graft is because sometimes the old root stock may begin to take over and revert to its old form. In this case you can end up with a wild form which will quickly spread and ruin your garden. 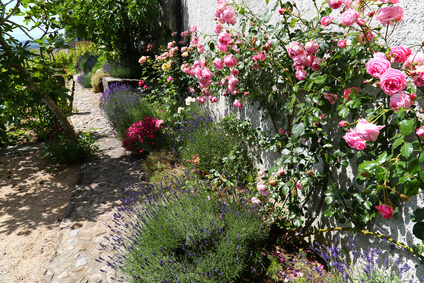 Although this is not a site devoted to Rose Gardening, I do love information about Gardening of any kind. If there is one consistent problem that visitors to this site are trying to solve, it is How To Prune Roses - and other Plants, for that matter. I think that this easy to understand, comprehensive Wikihow article is amazing. Many wild types of roses have become so invasive that they are considered pests, especially to wild life and farm animals, and councils and governments have to step in in with eradication programs. However, if you keep an eye on your graft, you can quickly snip off any offending shoots below it. Then your beautiful grafted rose won't revert to its less attractive form - and it won't have a chance to take over your garden. Help With Common Rose Problems. Some amazing types of roses can be created by hybridizing this with that. Above: The Hybrid Tea Rose Rio Samba. Sumptuous. 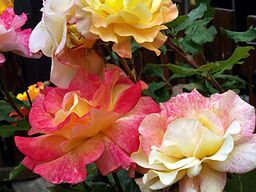 See more Hybrid Roses and Hybrid Tea Roses. Photo Credit. Pages About Different Types of Roses. Pictures of Roses in the Rose Hall of Fame. Roses Named After Famous People. The Wild or Single Rose. Find hundreds more different Types of Roses on my Pinterest Board. Return from Different Types of Roses to Home.